Many environmental issues are making headlines this year, making people curious about which companies care more about sustainability. Last year was the second-warmest year on record and 2017 doesn’t look good either. If you’re concerned about raising awareness about issues like diversity and high executive pay, here are some sustainable brands you may want to invest in. Few other categories are as important as sustainability when it comes to the community built and information shared. Plenty of “stakeholders” are involved and influenced, including investors, those in supply chains, employees, and customers. Given the seriousness of climate change, the bottom line is how we can use this influence for positive impact for every global citizen. Sustainability is represented by the “Triple P” concept, which includes the planet, people, and profit. In the business sector, sustainability translates into designing mechanisms that help companies better manage the risks they deal with – financial, social, environmental, and governance. 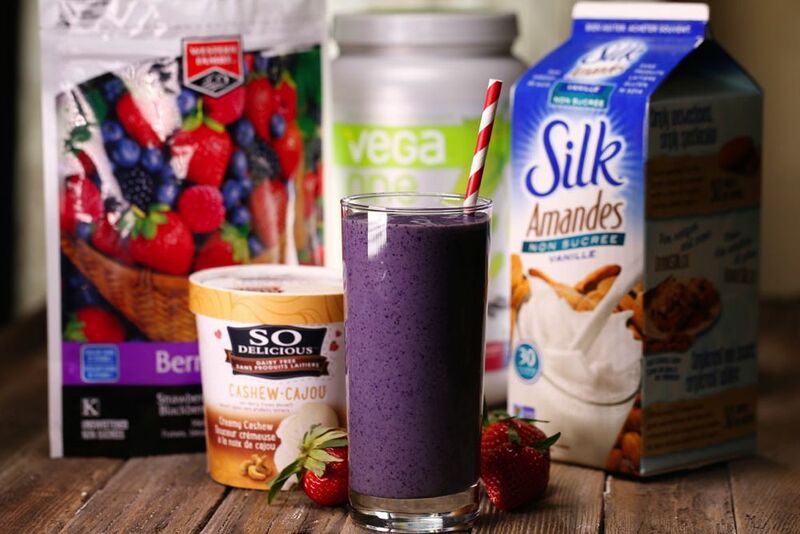 Here is our top 10 list with sustainable brands from various fields. We would also like to know about your favorite sustainable companies, if you’re also a conscious consumer. This German-based company has made tremendous progress over the past year. In 2017, multiple sources have named it the most sustainable car company. It scores high on waste minimization, as well as efficient use of resources and energy. BMW’s outstanding leap involved efforts to reduce carbon footprint, full transparency in paying taxes, small discrepancies between the pay of CEO and average workers, and low employee turnover, among others. When it comes to employee retention, BMW has become known for investing in recruiting and developing new talents. Above all, it is interested in promoting their workers according to their specific skills. Passing with flying colors in terms of diversity in the workplace, BMW ensures this key performance indicator in the workforce and its management board. There’s no need for complicated statistics to realize Toyota is amazing at reducing its environmental footprint. This Italian car manufacturer has already proved its green worth by launching an efficient lineup that influenced the global market, designing the innovative Prius hybrids, and accelerating efforts to advance hydrogen fuel cell cars. Moreover, the corporation impresses at every step of the manufacturing process as well, scoring the highest marks in waste and energy productivity. The Global 500 Most Sustainable Brands named Toyota the 35th green company. New York label Noah has been getting plenty of spotlight over the past few years, and it’s all for a good reason. The brand’s origins in punk, skateboarding, and nautical culture has formed an exciting and unique identity. And that’s highly appreciated by consumers in an era when so many other brands seem to blend together. Noah is also vocal about the values it represents. One of their recent product releases bluntly supports the #BlackLivesMatter movement. In addition, the brand constantly strives to use sustainable practices in their manufacturing process. Noah has also written on multiple occasions about issues like ocean pollution and pesticides. In addition, the brand has also revised its entire supply chain to cut down the environmental impact of their production. Their Worn Wear program is also highly innovative. It aims to discourage customers from buying more clothes by offering to repair Patagonia products. Even though it means less profit, Patagonia is trying to educate people about conscious shopping. Adidas has only recently become more interested in sustainability. As a result, its latest running shoe is soft-looking and its stitching mimics the sea waves. Furthermore, it’s made almost entirely from plastic collected from the ocean. The result of a partnership with Parley for the Oceans, the sneaker aims to raise awareness about the plastic pollution in the oceans. 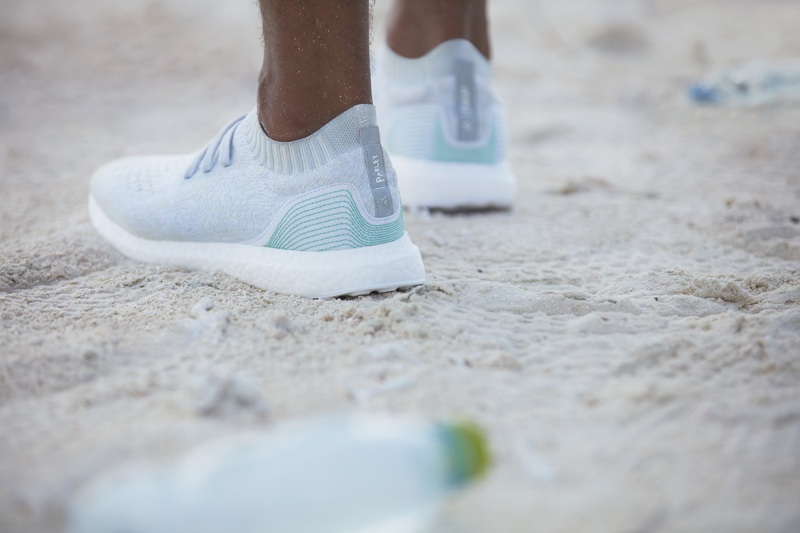 Adidas released the limited edition in early 2017, revealing a product 95% made of ocean plastic. The shoe is more than a marketing strategy – it represent a real change for Adidas. This eco-friendly initiative gives shoppers something to back up. Ultimately, it allows them to show appreciation for the oceans. And most importantly, it could potentially inspire other brands to see the ocean’s waste as an opportunity for creative environmentalism. Are you looking for long-lasting, ethically-sourced shoes? Regrettably, you might be deterred by the high production prices out there. However, you may want to give Everlane a chance to become your new favorite shop. Their brown, black, and white shoes are indeed an investment, but they will last you for years to come. Everlane is a transparent brand, so you can go on their website to find out where they manufacture their shoes. An interactive map features all of their factories, helping you to create an ethical wardrobe. Signing up for updates comes with free shipping on your first order within 24 hours. Many companies across numerous fields are revising their manufacturing processes to become more eco-friendly. What other sustainable brands do you like? Share with us your favorites in the comment section below and we will update our list to include your awesome suggestions.